Irving Penn is one of the more influential fashion and portrait photographers of the 20th century. He easily combined classical flair with minimalist style to capture the imagination of readers and museum lovers around the world. 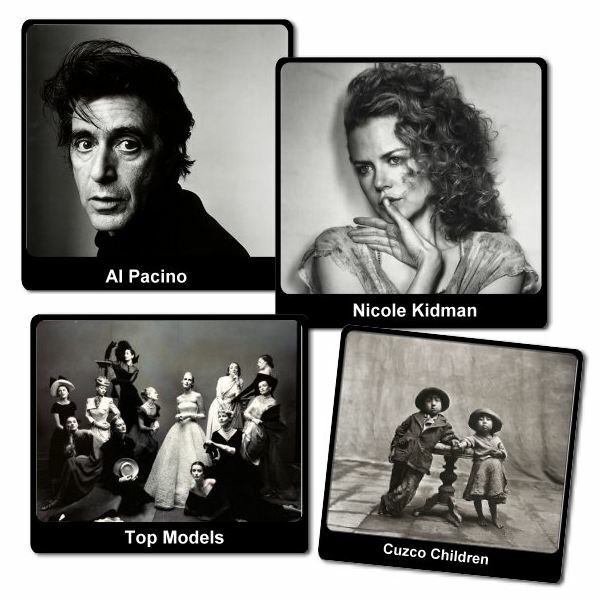 His work with Vogue is particularly noted to have had a lasting influence in the world of fashion photography. 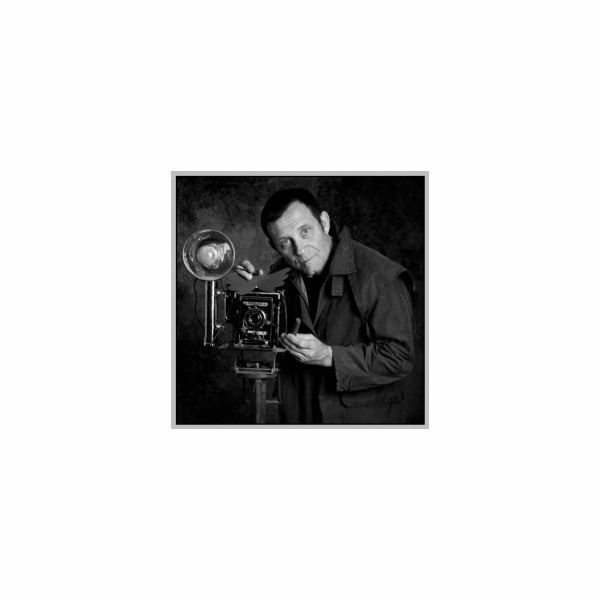 Irving Penn, a famous photographer was born in 1917 in New Jersey. He studied painting, drawing, and graphic design at the University of Arts in Philadelphia. After finishing his studies in 1938, he moved to New York and started as a freelance designer and illustrator. In 1940, he left New York to become a painter after having been an advertising director. After three years, Penn returned to New York and was given a job as an assistant designer to a Vogue art director Russian designer Liberman. His first assignment was supervising the covers of the magazine. 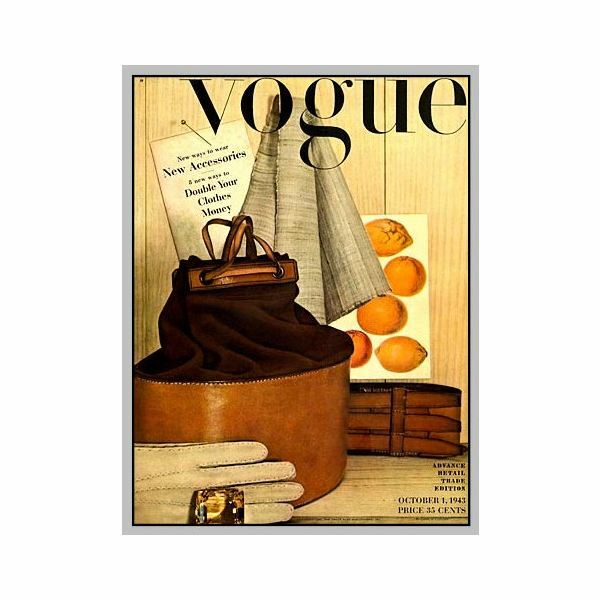 On October 1943, Irving Penn’s first photograph, showing various accessories like a glove and bag, appeared on the cover of Vogue. This was the start of approximately 150 Vogue covers featuring Penn’s photographs stretching more than 50 years. 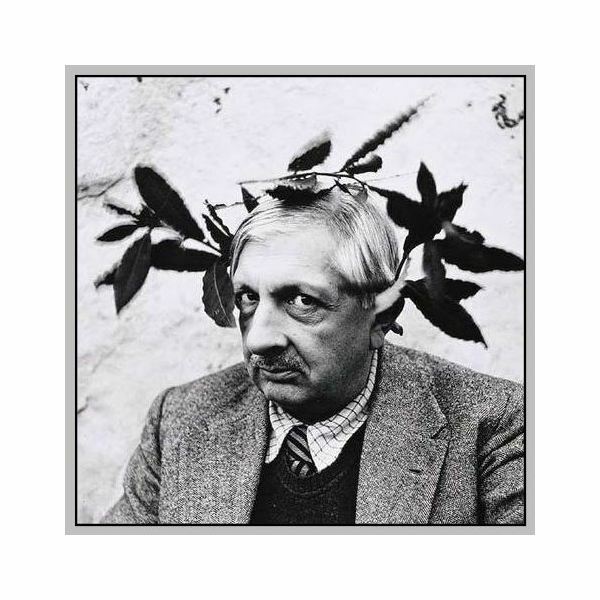 In 1944, he began making monochrome portraits with artist Giorgio de Chirico as his subject while in Rome. 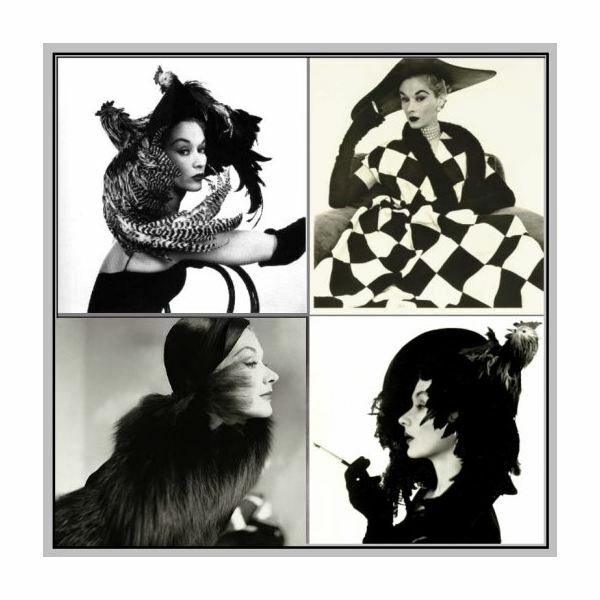 Throughout his long stint with Vogue, Irving Penn maintained his style despite the various changes in fashion. His photographs were described as defiant with enough calm and class. Irving Penn had the talent to capture his subjects clearly and vividly, making him the favorite photographer of many Vogue readers since he lent his skills to the magazine in 1943. His exposure through the magazine also gave him the opportunity to have his photos exhibited in galleries and museums. Several of his works are prized by various art collectors. Penn focused on taking pictures of fashion models and celebrity images that would endure the tests of time. As he grew older he concentrated on capturing images of inanimate subjects such as busses, cigarette butts, and even animal skulls. Although he is popular for taking pictures of models and celebrities, Penn was also comfortable photographing other less-glamorous subjects, like peasants. He also set the image of an elegant and sophisticated woman particularly in the ‘40s and ‘50s with photographs of his very own wife, Lisa Fonssagrives. The slim, beautiful, and radiantly healthy Fonssagrives was the subject of many of his pictures during that era. This Irving Penn biography will also note him for being hardworking and inventive in the darkroom. He experimented in the darkroom, bleaching prints to eliminate skin tones to make his photographs of females more unique but sexually appealing. In the ‘60s he learned how to print pictures relying on platinum instead of the conventional silver to produce a more realistic tone. On October 7, 2009, Irving died at the age of 92 years old in his own home.